Following 1991, after Georgia gained its independence, the healthcare sector went through several reforms and new policies were enforced to develop this field of activity. Investors who want to open a company in Georgia in the healthcare sector should know that, at the moment, the country has 259 hospitals, clinics and medical centers, accounting for 12,000 hospital beds for a population of 3.7 million citizens. 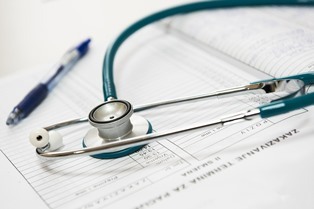 Companies operating in this sector are regulated by the Law of Georgia on Healthcare and our team of specialists can provide an in-depth presentation on its stipulations. 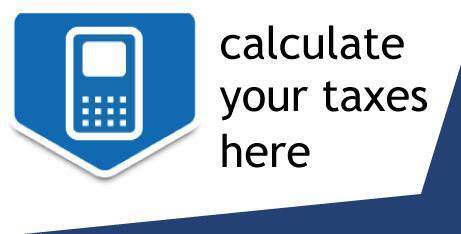 At the same time, it is important to know that Georgia is an attractive destination for clinical trials activities. Companies which are involved in healthcare activities related to clinical trials can choose Georgia as their business destination. 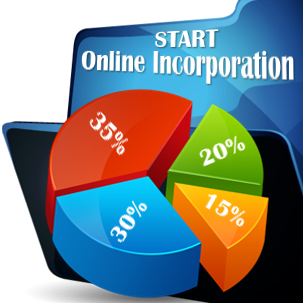 One of the main reasons for starting company formation process in Georgia in this field of activity refers to the short timeframe in which such businesses can start their activities, which is generally estimated at less than two months. In order to start a healthcare business in Georgia, the company’s representatives will need an approval issued by the local Ethics Committee, which must be provided prior to obtaining an approval from the State Regulation Agency for Medical Activities. Such companies are exempt from obtaining an import-export license for specific products (study of drugs or biological samples). However, the registration of this type of company requires to complete an insurance contract for medical trials, which can be obtained from one of the local insurance companies. 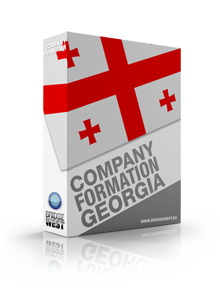 Our team of consultants in company registration in Georgia can offer more details on the above mentioned aspects. 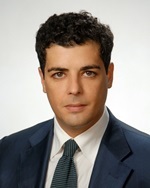 Healthcare companies in Georgia have to obtain an authorization for their operations on the local market, regardless of their specific business activities. As per Article 23 of the Law of Georgia on Healthcare, medical personnel has to receive a certificate which stipulates that the respective party can engage in independent medical practice in a specific field of healthcare, this being a compulsory requirement when applying for employment in a healthcare institution. 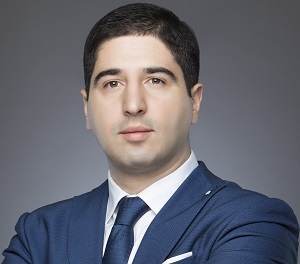 Businessmen can address to our team of representatives in company registration in Georgia for more details on the rules of law regulating the authorization and operations of healthcare businesses. Hello, interesting article! I would like to find out more details on the laws related to medical trials, the sector is heavily regulated as a general rule in most of the countries and I want to know more on the registration requirements. Good day!